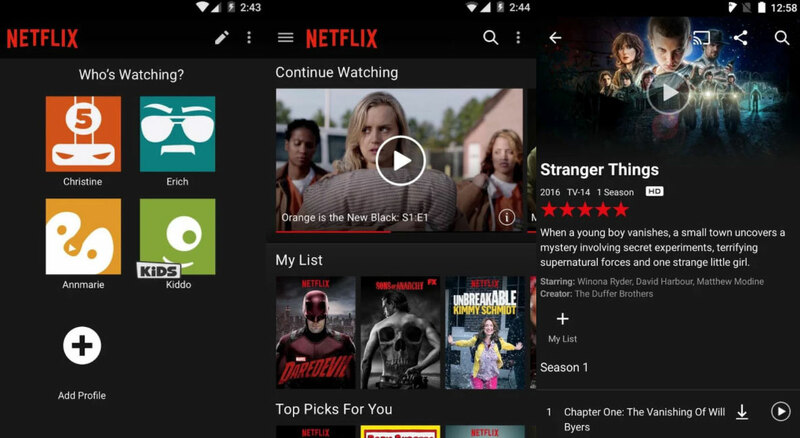 If you want to watch your favorite television series or movies, use the Netflix service which is one of the most popular global streaming media company provides subscription service for movies and television episodes on the smartphones. The application runs on both Android and iOS platform which delivers best streaming experience under the network area. Now you can download the latest APK of Netflix from the link provided below. The application is available to download for free but you must have Netflix membership to watch all TV episodes and movies on your phone. if you aren’t a Netflix member yet so you should sign up immediately and get their one-month trial free. Netflix a subscription service that offers three type of plans, i.e. basic, standard and premium which carry a price tag of $7.99/month, $9.99/month and $11.99/month respectively. If you have a premium plan so you are able to watch in 4K Ultra HD. 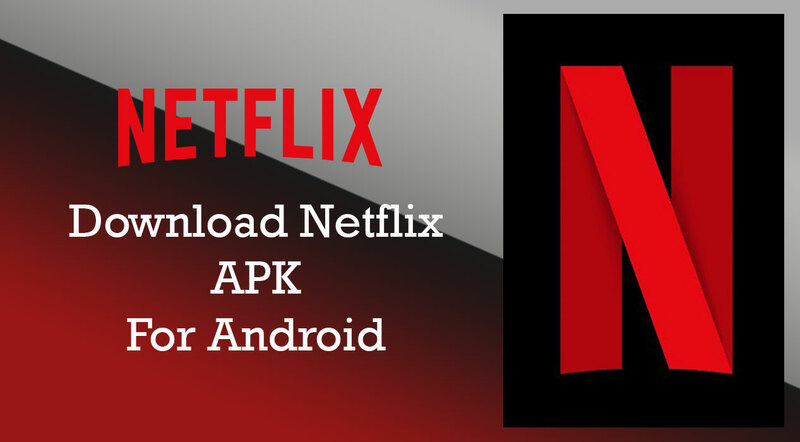 We always keep the APK files of Latest Android applications which have been directly extracted from the Google Play Store without any modification, so don’t worry go ahead and use the link download provided above for the Netflix latest APK file. To get latest APK file of Android apps and games, stay tuned with us.